Let the honeymoon begin in Temecula Valley, home to some of the most relaxing, romantic, and decadent splurges for newlyweds to discover. 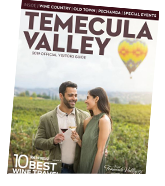 Whether you seek a couple’s massage to release any unwanted tension from the big day, an active nightlife with craft cocktails, a romantic sunrise over the scenic valley, wine tasting at dozens of vineyards, or outdoor adventure on foot or horseback, there is something for every newlywed couple to enjoy in Temecula Valley. Honeymooners can swoon over the region’s wine country. With dozens of vineyards and tasting rooms to visit, as well as plenty of tours and chauffeuring options available to get you safely around wine country in style, lovers will find no shortage of sipping sites to toast their nuptials. Award-winning wines are featured throughout the region, including Syrahs, Cabernet Sauvignons, Zinfandels, Chardonnays, and Pinot Noirs. Adventurous couples seeking the most flexibility can follow the Temecula Winery Map. 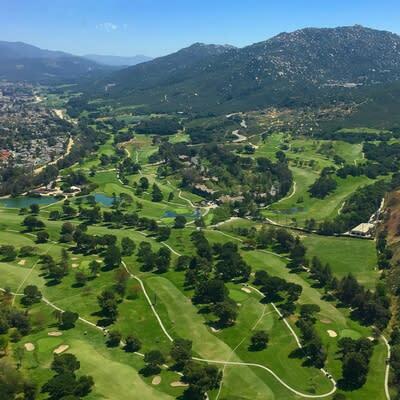 Newlyweds looking for outdoor exercise during their honeymoon should consider a playful round of golf at one of Temecula’s numerous, award-winning golf courses. From epic, challenging courses that are sure to evoke competitive spirit to beginner courses with plenty of par 3s, there is a course for every couple. Beginners to the game of golf can book couples lessons, available at most local golf clubs, taught by professional instructors that can aid in developing a lifelong dating tradition on the links. 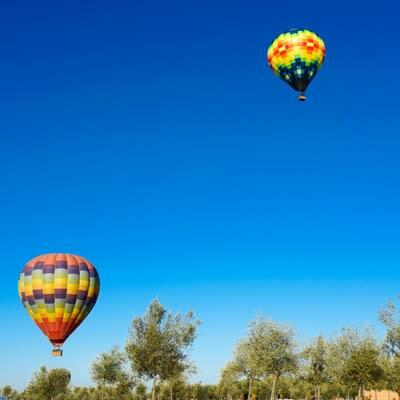 The ultimate romantic splurge, a hot air balloon ride over Temecula Valley is the perfect way to make a honeymoon memory that will last throughout the decades. Sunrise flights are offered year round (weather-dependent) and afford lovers the most romantic views of a sunrise over the rolling hills and lush vineyards of Temecula Valley. Private and semi-private flights are available, many with champagne toasts and small bites as you soar above the skyline. What better way to look into a future together? Nothing says relaxation like a massage. 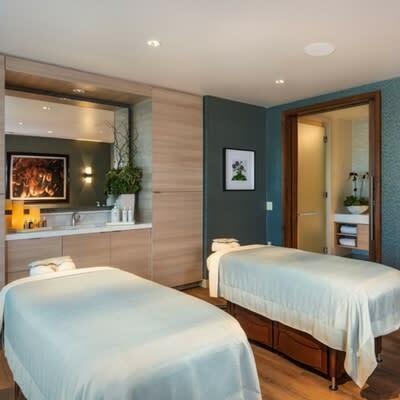 And a post-wedding couple’s massage, side by side at one of Temecula Valley’s many full-service spas, provides the perfect way to unwind after stress from the wedding day has no doubt added tension to your bodies. Let the gentle touch of a full body massage release any remaining tension as you prepare for a lifetime of marital bliss starting with a spa service splurge. Couples wanting to enjoy a night on the town will find a variety of options in Temecula Valley. Dancing, world-class live entertainment, and plenty of bars make up the fabulous scene at Pechanga Resort & Club, in addition to the thrill of placing a few lucky bets on table games at the casino. 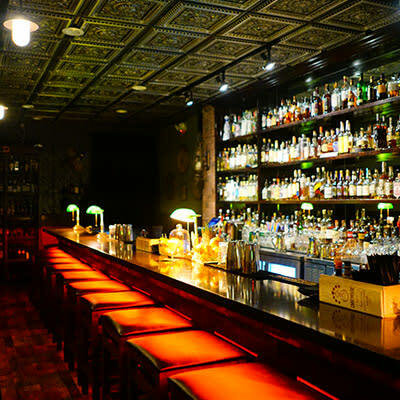 Old Town Temecula also features a few bars and two hip speakeasies for couples seeking an exclusive nightlife environment; just don’t tell anyone that we told you. If riding horseback through rolling fields of wine country sounds like your honeymoon style, you are in luck. 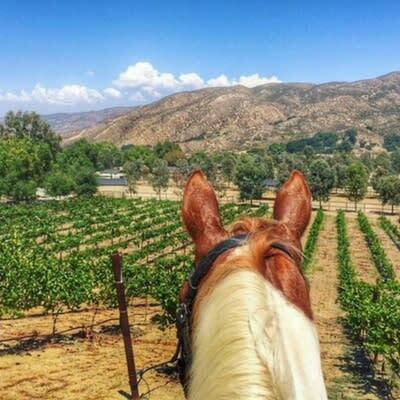 Temecula Valley boasts a large assortment of stables and ranches, many that offer lessons, riding trails, and even romantic, horse-drawn carriages for those that want a little less involvement in the trail ride. Couples can book a private ride through wine country at sunset, paired with a wine tasting or two, for an amazing way to end an evening celebrating your love. Newlyweds not interested in sipping varietals of wine can instead take another route to an evening of a stress-relieving buzz. Temecula’s new Brewery Trail, as well as Brewery Tours, offer a glimpse into the world of Craft Brewing, one of the most hip scenes in California. 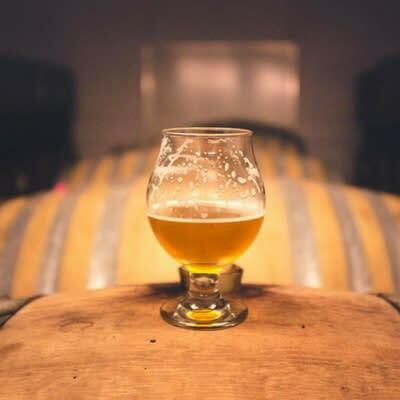 Tastings are offered at a variety of local breweries, and tours can be scheduled for newlyweds looking to add a bit of beer-focused education to their honeymoon experience. Temecula’s dining scene is stellar. 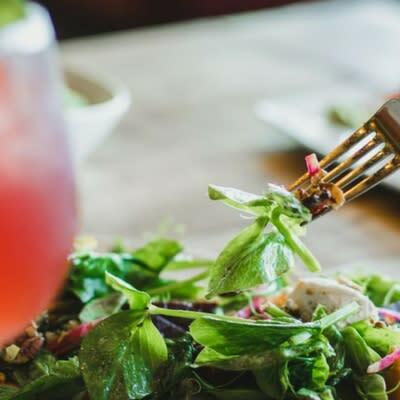 From hip, new farm-to-table eateries in Old Town to fine-dining with an impeccable view in Temecula Valley Wine Country and at the region’s golf courses, there is a dining experience for every couple. 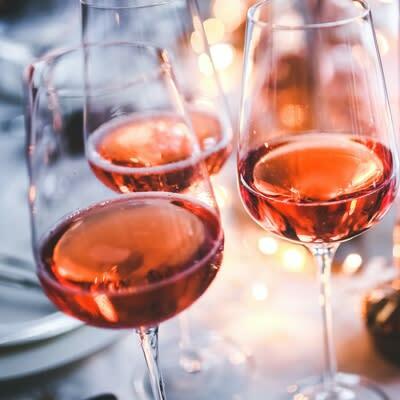 Reservations are highly recommended at wineries and fine-dining restaurants while the casual, relaxed scene of most Old Town restaurants allow couples to pop in and out when without having to nail down a concrete schedule. Artsy couples will want to make a date at The Artistry Room in Old Town Temecula. 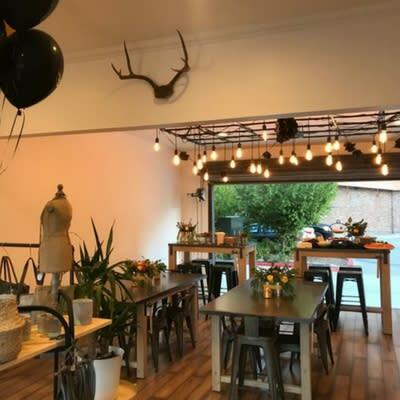 The hip decor and talented professional teachers encourage intimate design. Couples can book a private lesson (recreating everyone’s favorite scene from Ghost) or join a maker’s workshop; more than 25 public events are held each month teaching the basics of soap making, succulent arrangement, macrame, painting, pottery, jewelry, string art, leather crafts, and much more. Book a DIY date to make the perfect, handmade honeymoon memento. Old Town’s Temecula Olive Oil Company offers newlyweds another unique tasting options while honeymooning in Temecula Valley. 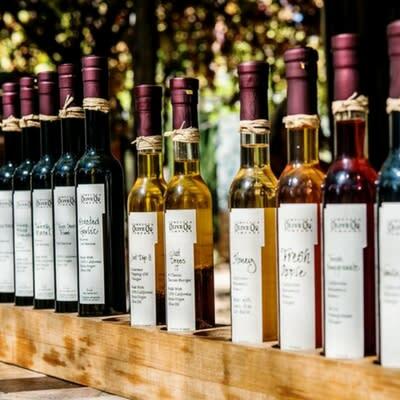 Here, couples can sample subtle oils and tangy balsamic vinegars, hand-blended with a variety of spices and natural flavors, to tempt their palate in unique new ways. Olives, hand-blended flavored oils, spreads, herbs, rubs, sea salts, and vinegars are available for purchase as an edible memento, while aromatic soaps, lotions, and candles provide a fragrant reminder of the honeymoon experience for years to come. Book Your Getaway in Temecula Valley Southern California Wine Country.